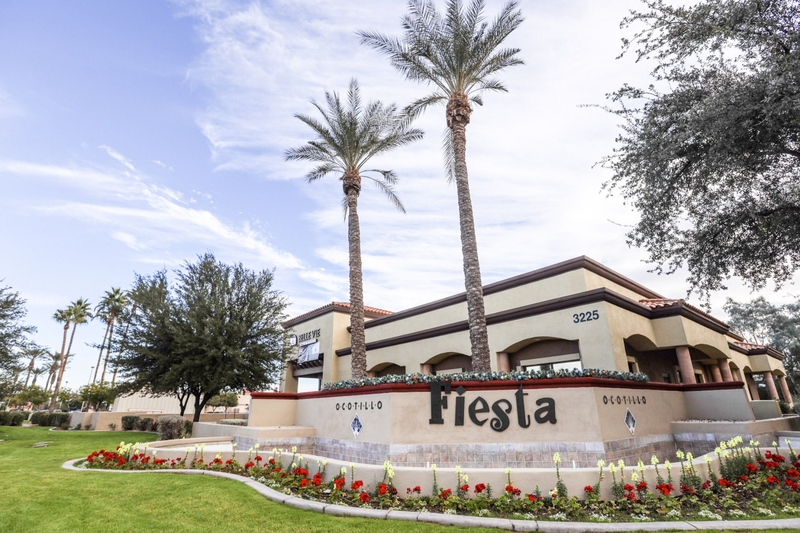 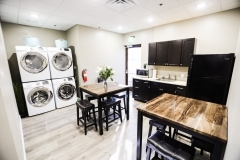 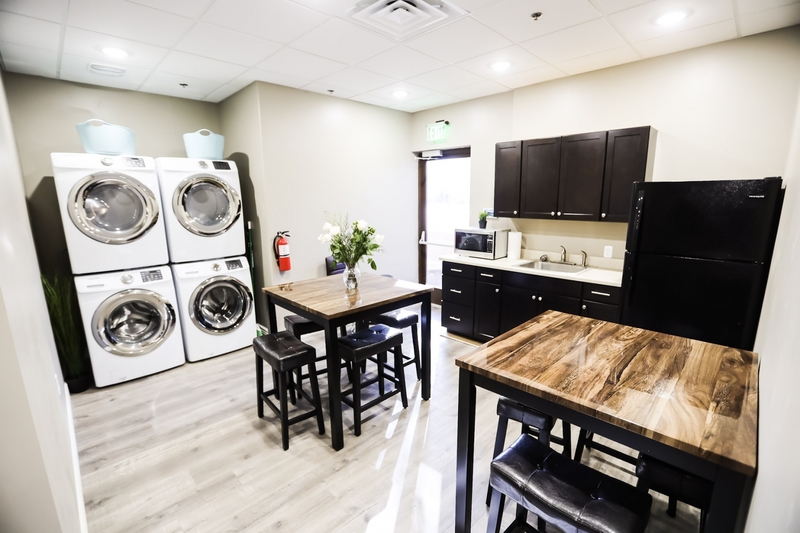 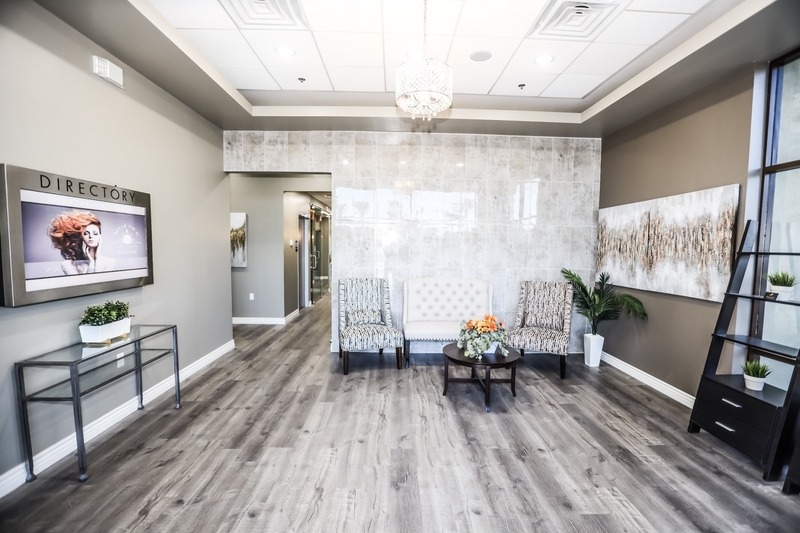 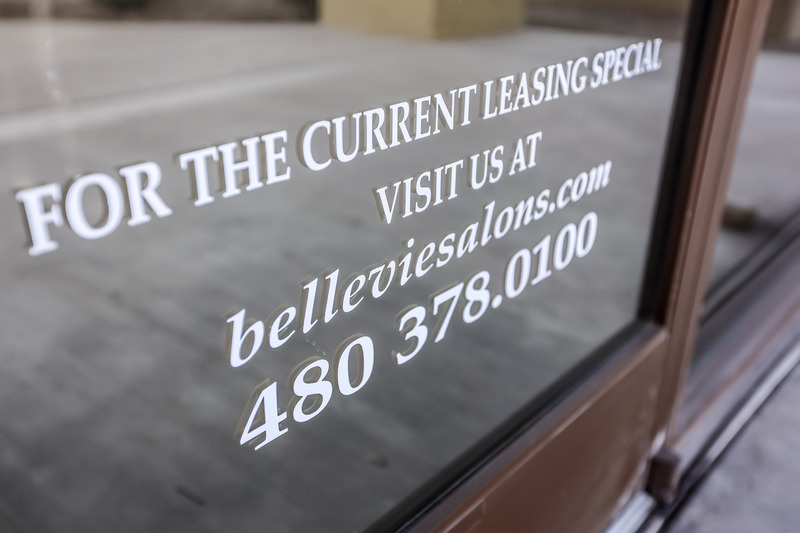 See our beautiful floor plans and Chandler salon suites that are available to lease today! 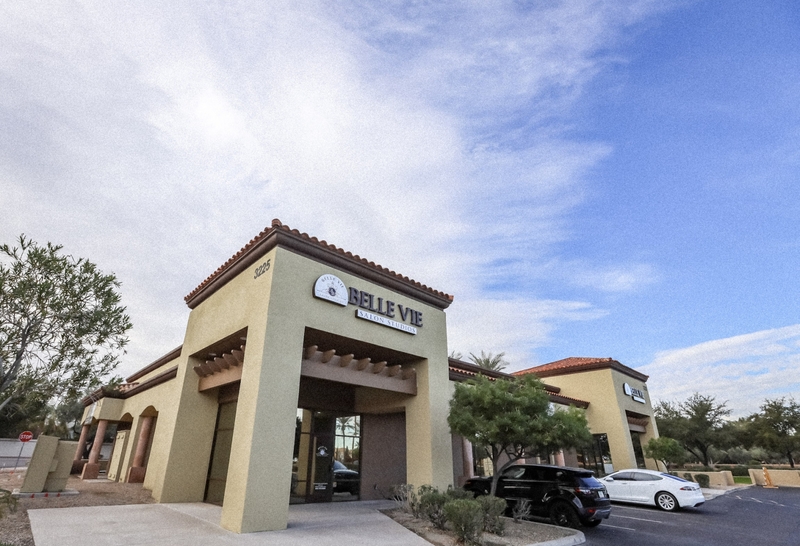 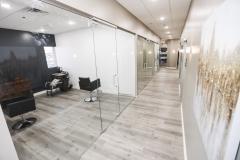 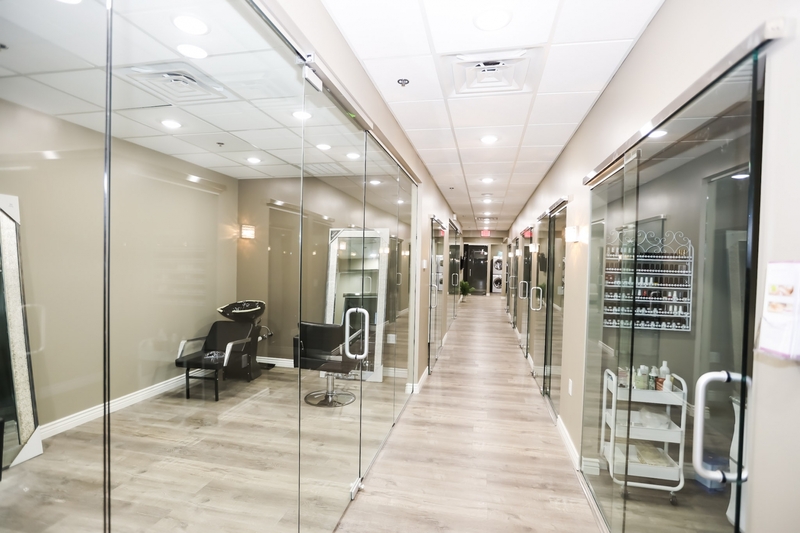 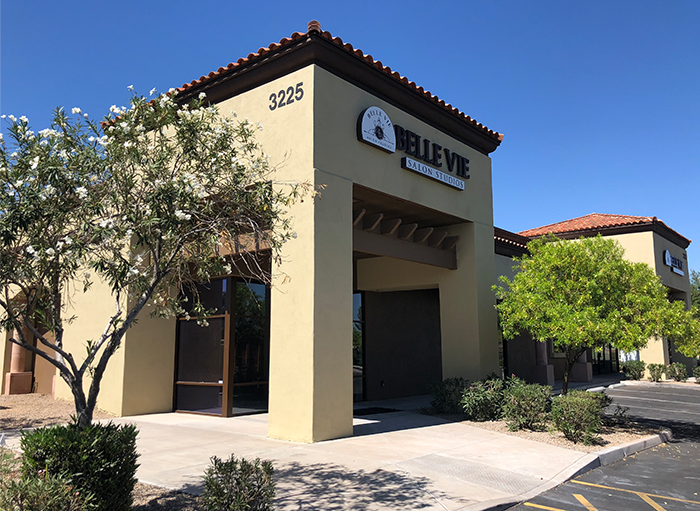 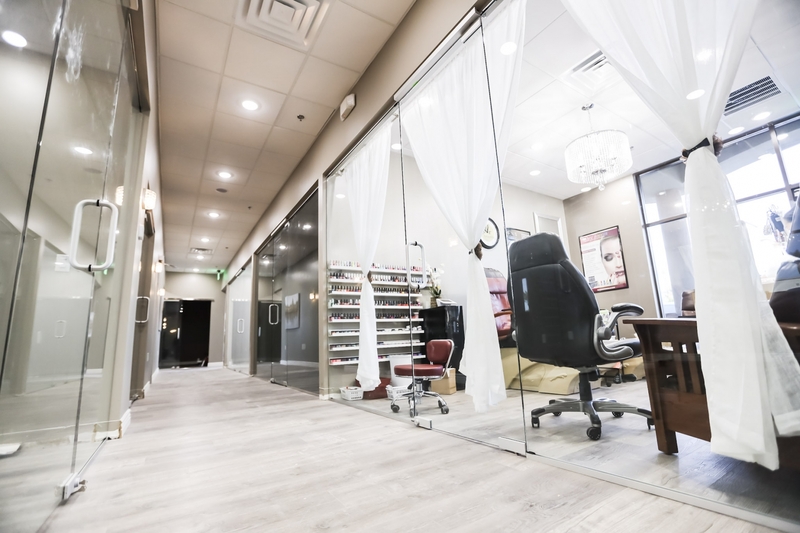 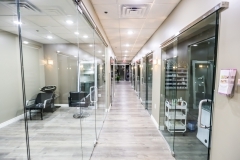 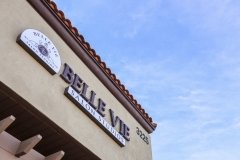 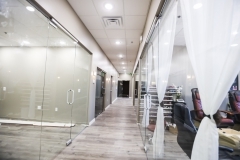 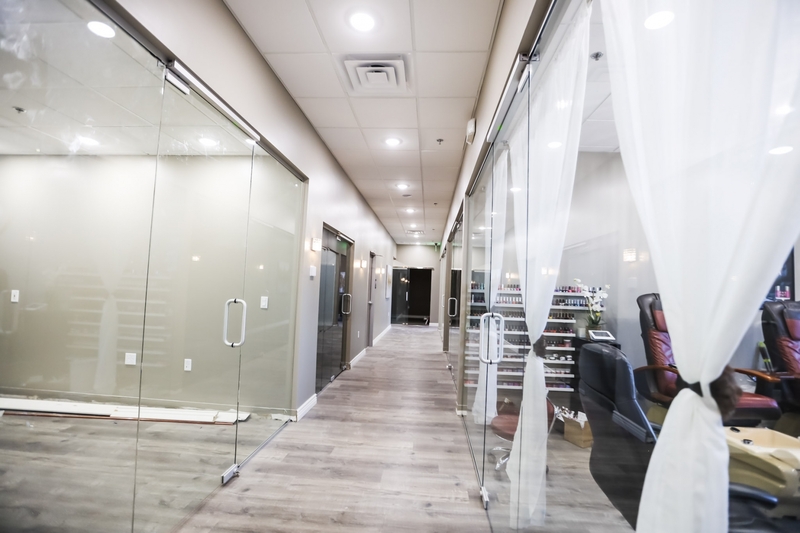 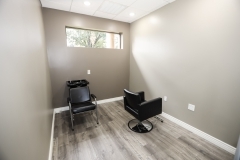 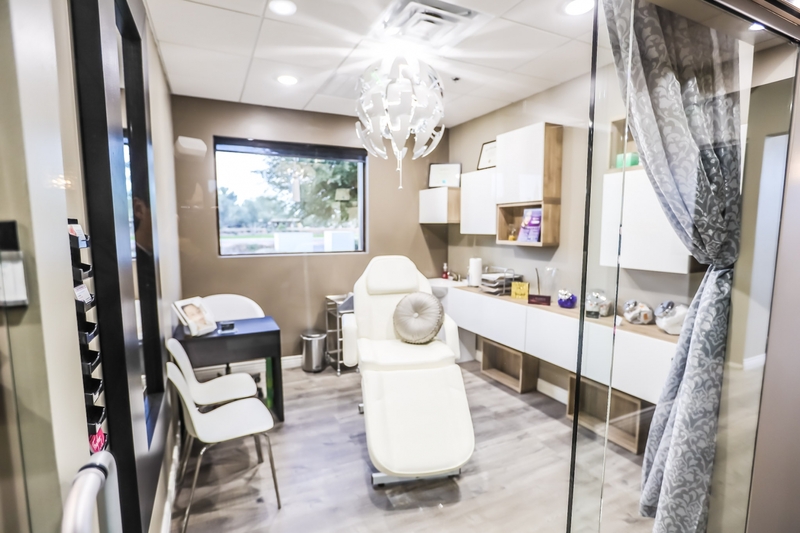 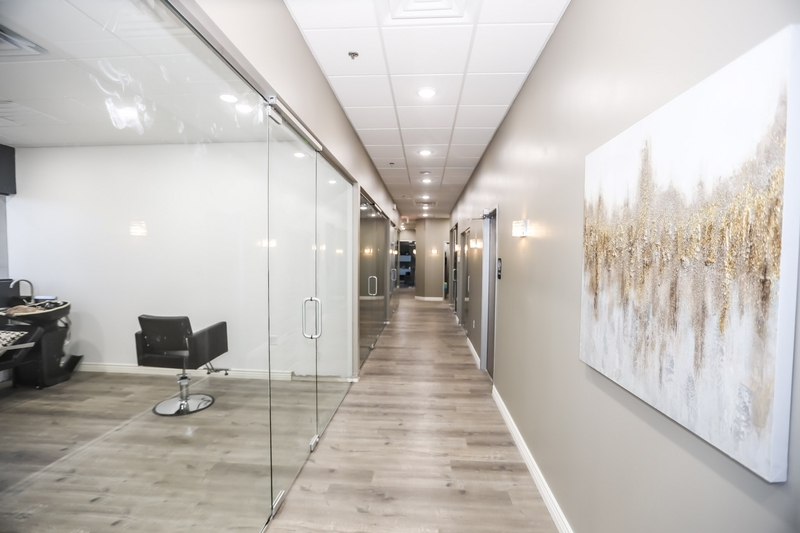 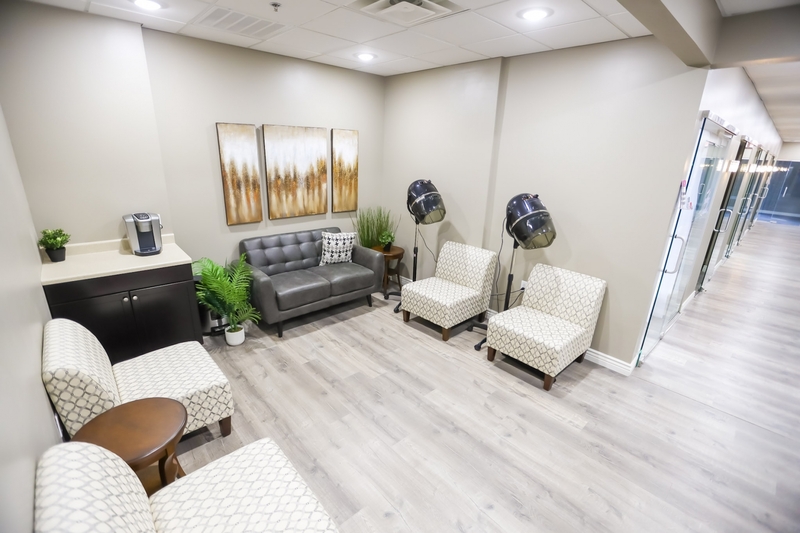 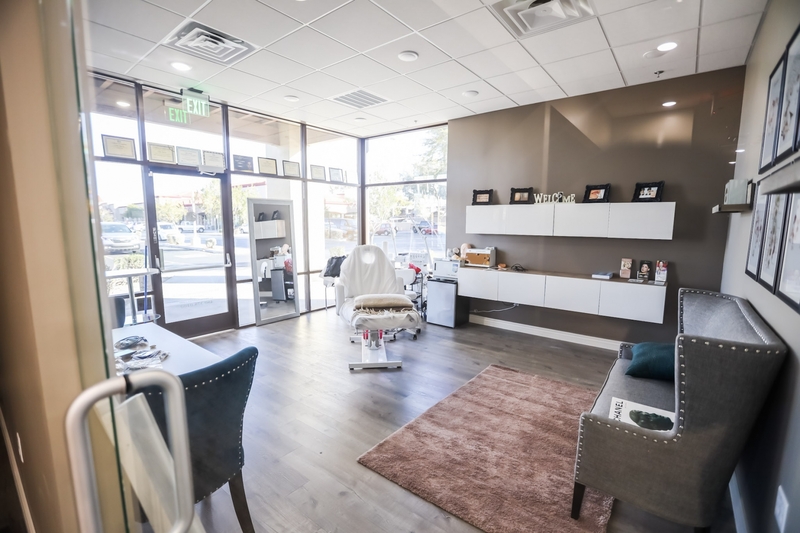 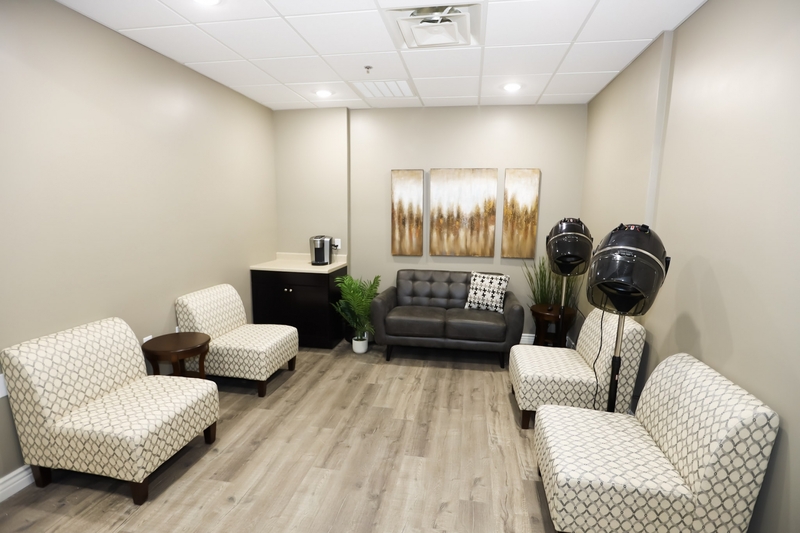 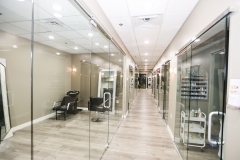 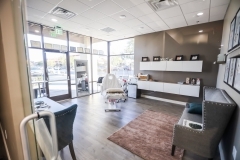 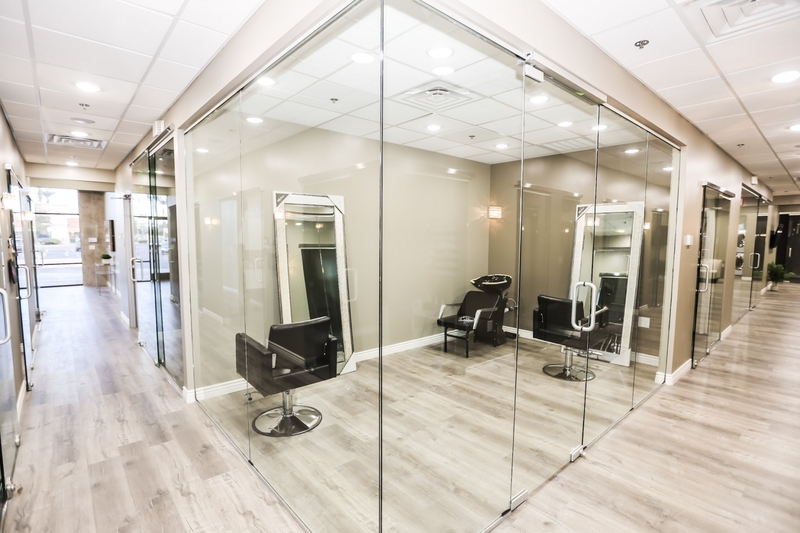 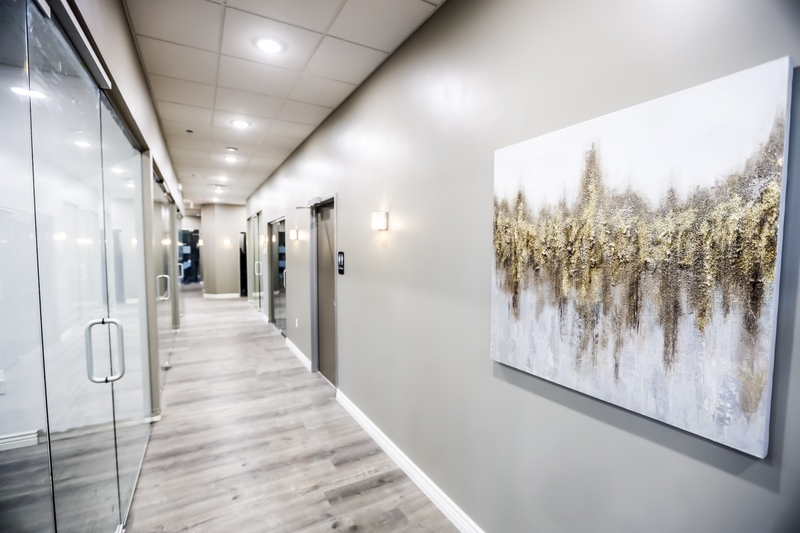 Belle Vie Salon Studios offers premier salon studio for rent in Scottsdale and salon studios in Chandler. 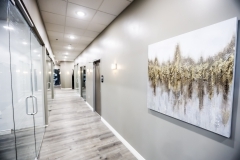 Discover the top-end amenities included per suite: high speed internet, 24hr HD security, luxurious lobby and restroom and the Customer Cafe Lounge. 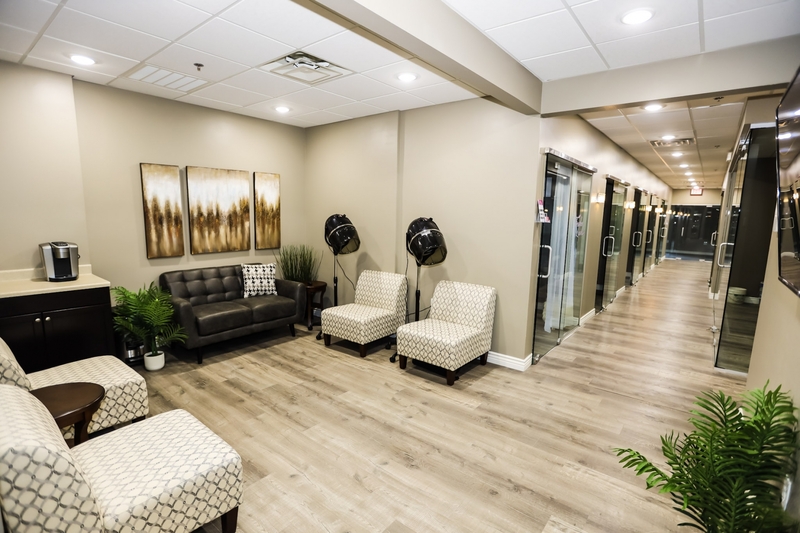 There are no hidden fees and plenty of additional benefits!